In the early days of iron and steel, these new building materials were seen as a practical solution to building issues, not aesthetic ones. Steel was something structural and capital engineers embraced early because it solved a building size and economic problem. Engineers like Gustav Eiffel learned early on how to exploit metal for long spans, primarily in bridges. 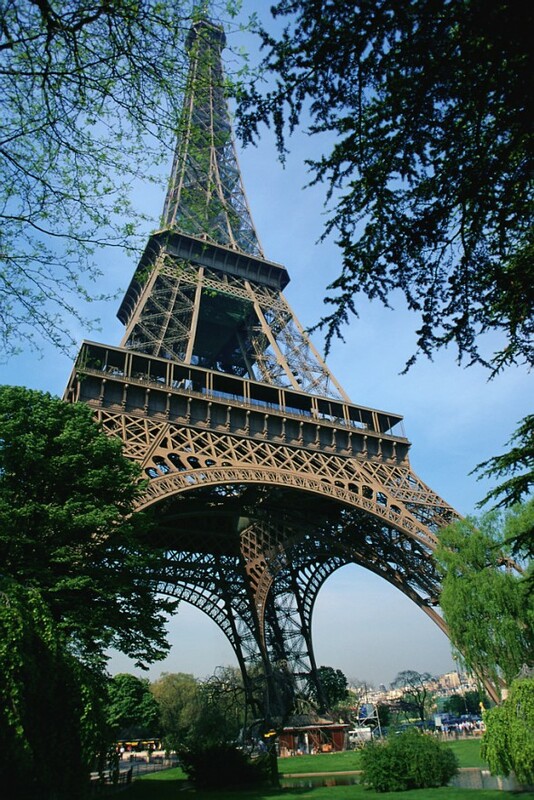 When Eiffel turned a bridge 90 degrees and created the Eiffel Tower he opened a lot of eyes to the architectural expression steel can take. 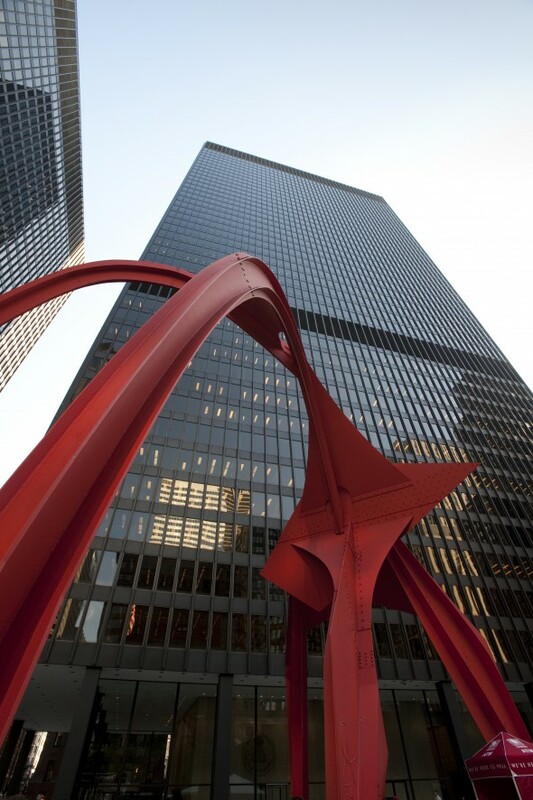 Yet, it took a couple more decades before Ludwig Mies van der Rohe came along and figured out how to make poetry and architecture out of steel. It is time to thank the engineers for developing modular and off-site methods, but now it is also time for poetry and architecture in modular and off-site construction to emerge. This entry was posted on May 15, 2011. It was filed under Modern Methods of Construction and was tagged with eiffel tower, gustav eiffel, Mies van der Rohe, Miletus Group, Modular Architecture, Prefab Architecture, steel structures. This blog is excellent. I like the information in your posts. Keep up the good writings! Lots of persons are searching round for this information, you can aid them greatly.